Organized crime functions best where it can put the fix in on all three levels of local government—city, county, state. Illinois, in the heyday of Al Capone in the 1920s, met mob needs with flying colors. It would probably be impossible to find any other state with corruption more rampant. At the top of the heap was Governor Len Small, who carried his obvious collaboration with organized crime to the blatant limit. There is no known instance of Small ever turning his back on a bundle of currency. Small was a Kankakee farmer and obedient follower of Chicago mayor Big Bill Thompson . Small entered the executive mansion in 1921 and shortly thereafter was indicted for embezzling $600,000 during his previous tenure as state treasurer. The governor promptly announced he had immense faith in the jury system in Illinois, and clearly he knew what he was talking about. While his lawyers defended him in court on the supposed merits of the case, Small enlisted some more professional assistants in special behind-the-scenes activities. Among these exponents of the justice system were Walter Stevens, already dubbed the dean of Chicago's gunmen; Umbrella Mike Boyle, a corrupt labor union official; and Ben Newmark, formerly chief investigator for the state's attorney, but by then a leading thief, counterfeiter and extortionist. This trio did a far better job of getting the jurors to come to an acceptable verdict through bribes; where a touch of the green did not work, threats against the lives not only of the jury but also of their families seemed to do the trick. Illinois justice found Small innocent. A man of considerable gratitude, the governor was happily able to repay the boys shortly thereafter for their good works by granting all of them pardons for sundry bad works they had committed— Boyle and Newmark for jury tampering, and Stevens for his major vocation, murder. 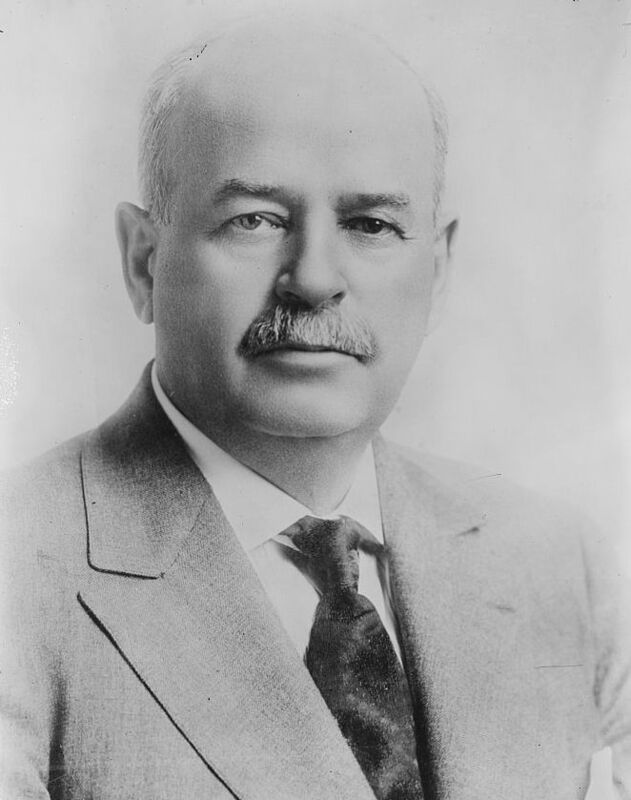 The Republican party machinery of the state was then in the hands of Len Small as governor, Robert E. Crowe as state's attorney of Cook County, and William Hale Thompson as mayor of Chicago.... When Crowe would convict a wrongdoer the man could buy a pardon from Small. Then Small and Crowe would split the take and Crowe would go into court for more convictions. The voters returned this team to office year after year. Quite naturally the most reliable campaign workers for the party machine were the Capone Gang, and it was not until 1928 that the string ran out in the infamous Pineapple Primary. Incensed at the very idea of such wonderful political leaders facing serious political opposition, the Capone gang came out shooting and heaving grenades. Despite such ardent aid from the racketeers, the Small-Crowe ticket went down to an overwhelming defeat as enraged voters went to the polls in record numbers. "It was purely a revolt," declared the Illinois Crime Survey, "an uprising of the people, expressing themselves through the ballot. The birth of 'Moral Chicago' was hailed throughout the world." That conclusion was to turn out rather too rosy. Still, the citizens of Chicago and Illinois probably felt it was quite an improvement to have convicted felons show up at prison and put in a bit of time.